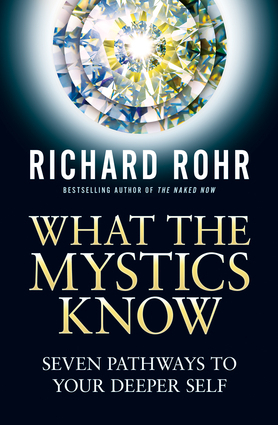 Richard Rohr is a well known lecturer who founded the Center for Action and Contemplation. He has been a featured essayist on the NPR program This I Believe, a guest on the radio show Oprah and Friends, and he appeared in the documentary ONE, featuring spiritual teachers from around the world. He is a regular contributor to Sojourners and Tikkun magazines, and he is the author of numerous books, including Adam's Return, Breathing Under Water, The Enneagram, Everything Belongs, and Falling Upward. He lives in Albuquerque, New Mexico.